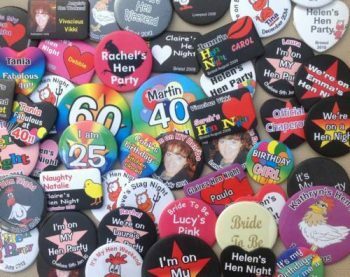 Personalised Party Wear Products, UK | Order Yours Online Today! 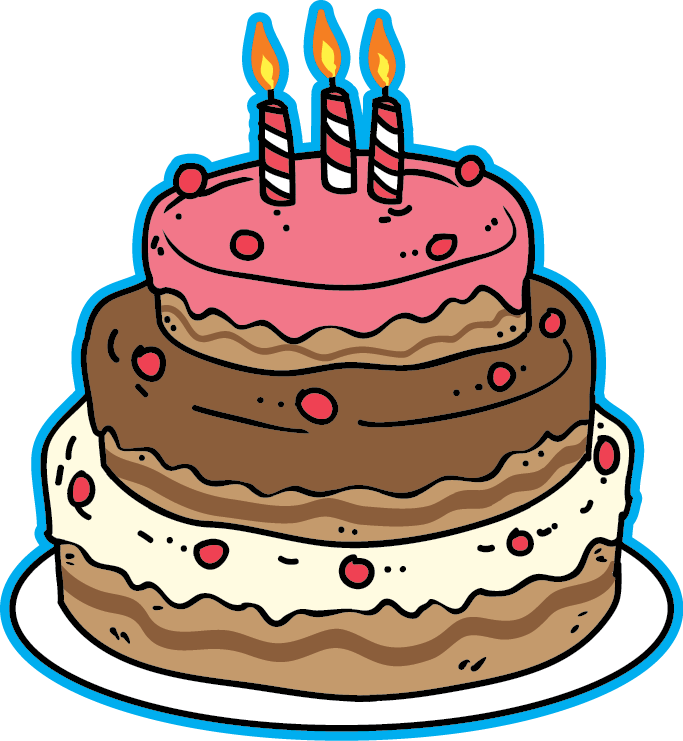 To guarantee delivery on this date you must select the ‘Next Day’ delivery option at checkout. 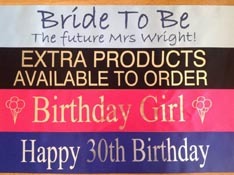 Buy Your Personalised Party Wear Products Online Now ! 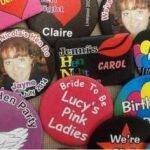 Make your special occasion, event, party or celebration extra special by arranging for personalised party wear. 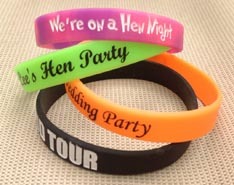 Our custom party wear can be as simple as a badge for the birthday boy, birthday girl, hen or stag. 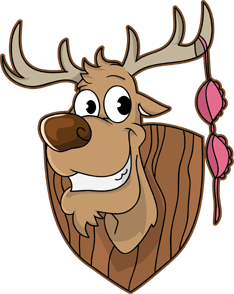 Of course, you could expand on this and get badges for the rest of the people attending If you want to have something a little more visible then a rosette is the answer. 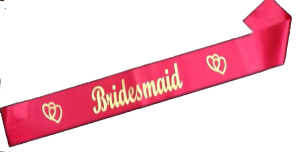 For the hen nights and birthdays, then why not also order a personalised sash. 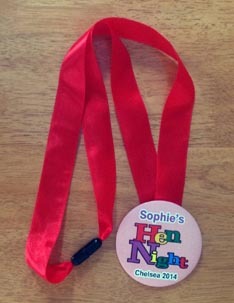 With our badges, rosettes and sashes there is no minimum order quantity. 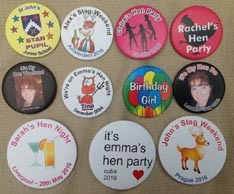 This means you could order just a badge or rosette for the hen, stag or birthday celebrant. 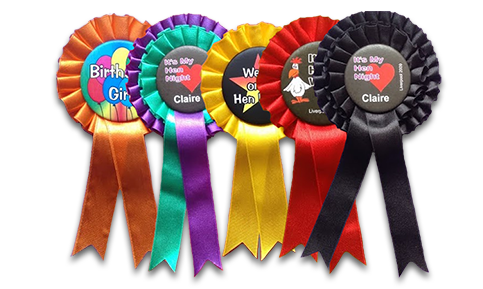 If you have decided that you want individual names on the badges, rosettes and sashes then that's not a problem - each one can be different. 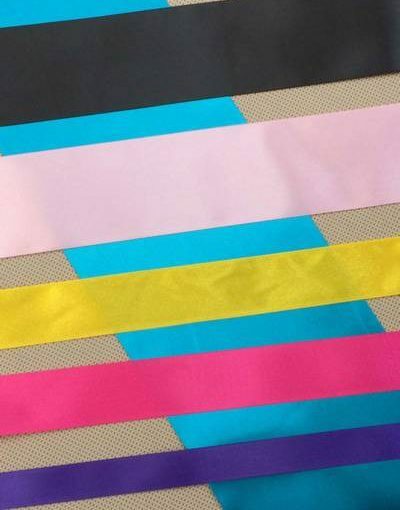 When you place your order with us, Custom Party Wear is what you get. 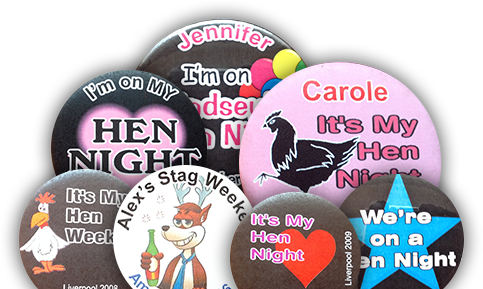 We have a great selection of badge designs that you can choose from. In most cases, get next day delivery. If you want something a little different such as a change of colour then that won't affect the delivery time. 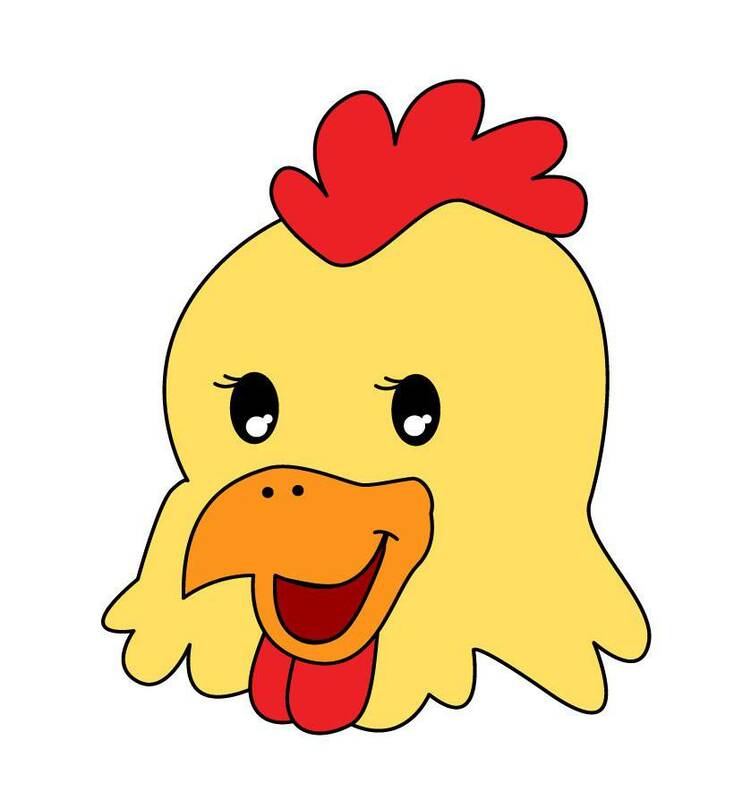 But if you need special clipart drawing then we will need a little more time. 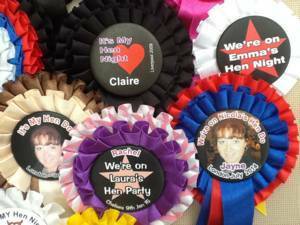 The badges form the centres of the rosettes. 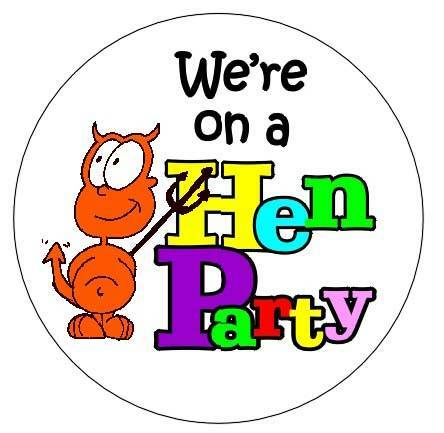 So it's easy, for example, for you to have badges for everyone at the party. 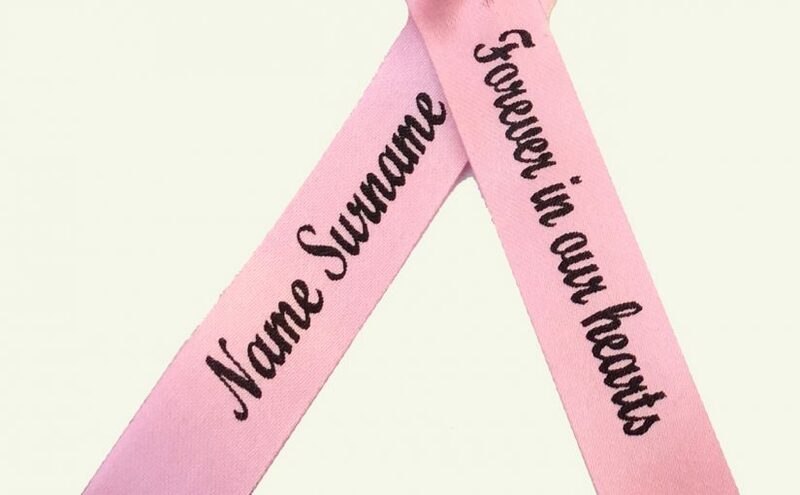 Then we can easily make a special matching rosette, say, for the Bride. We can produce the rosette in a similar style. Because we produce the customised items in-house, we can usually accommodate late orders. This is provided we get the order before our cut-off time. 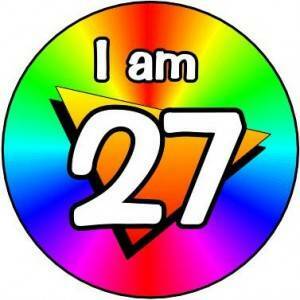 Then by using a next day delivery postal service we can get the custom party wear to you within 24 hours of ordering. 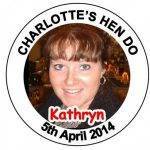 Special Badge for the Bride ? 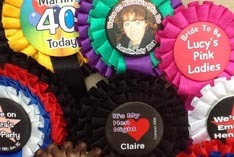 For most badge and rosette designs you can add the names of your guests to your personalised badge design. 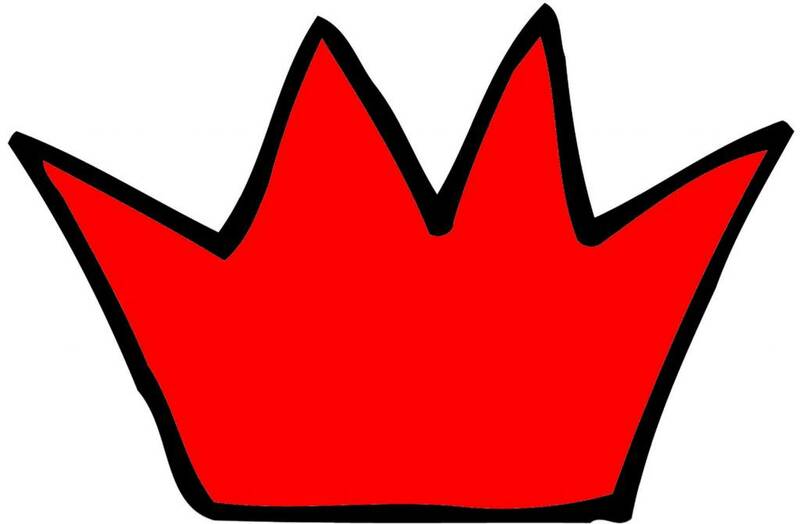 On the designs where this is an option, a smaller image will be displayed to show how it will look. To add guest names, please ensure the ‘guest names check box’ says ‘yes’ and a new text box will appear. Add the names, separate them by commas. If you do not require guest names then just leave the ‘Guest Name’ box as ‘no’.